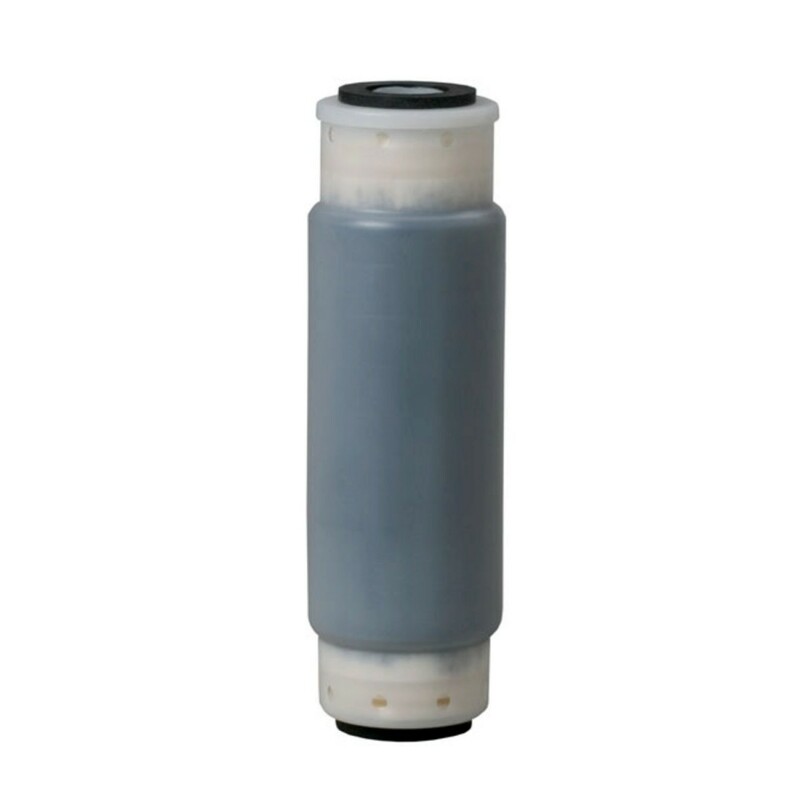 Proudly made in the USA, the 3M Aqua-Pure AP117 whole house water filter replacement cartridge will reduce chlorine, sediment, dirt and rust from your drinking water for up to six months. Engineered to fit into filtration systems that use 9-3/4 inch by 2-1/2 inch water filters, this model will ensure the drinking water throughout your entire home tastes only crisp, clean and clear. Order the 3M Aqua-Pure AP117 whole house water filter replacement cartridge online today.